In effort to get more outfit posts up i’m trying to take a picture of my outfit everyday! Even if theyre not uploaded the same day i wore them haha, this is from mine and Rachels pre-drink get together, as University has finished now and shes going back to Scotland! 🙁 It’s sad knowing that i wont see all my university friends for awhile but i’ll get another year of them in september so it’ll be okay haha. 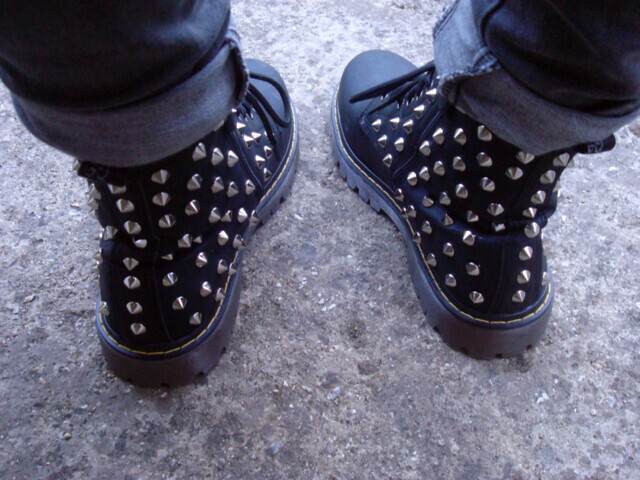 THE STUDDED DR.MARTENS, they make me die everytime i look at them. hubba hubba. Cannot wait to wear these everywhere over summer, they’ve taken over my last pair of Dr.Martens which i’ve had for 4 years now? and OH it was my birthday, i’m 19 now, i feel like i should pretty much curl up into a ball and wait for death, i hate getting older. I’ll post all my birthday shenanigans soonish! 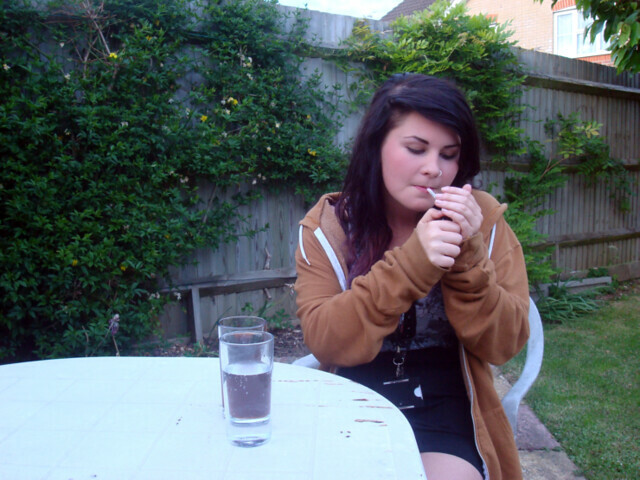 I feel like my birthday celebrations are going on forever! Anyway! 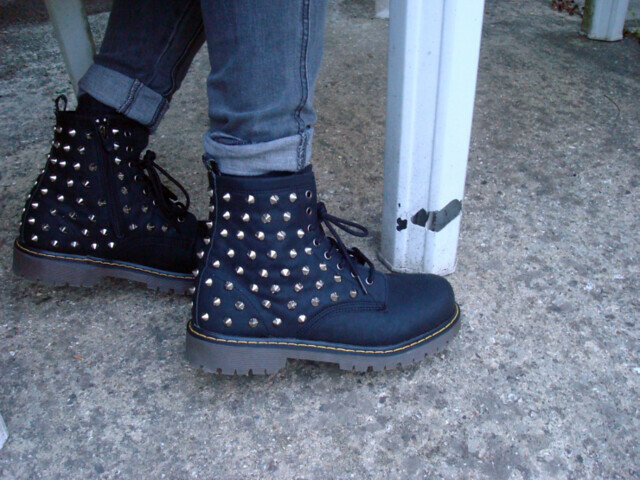 I have to go and run around in my new Dr.Martens before i get too old and die. 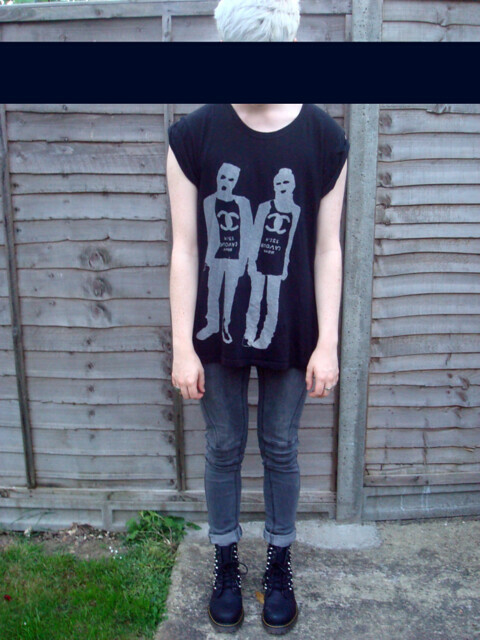 I posted this outfit on lookbook too, BLEH.